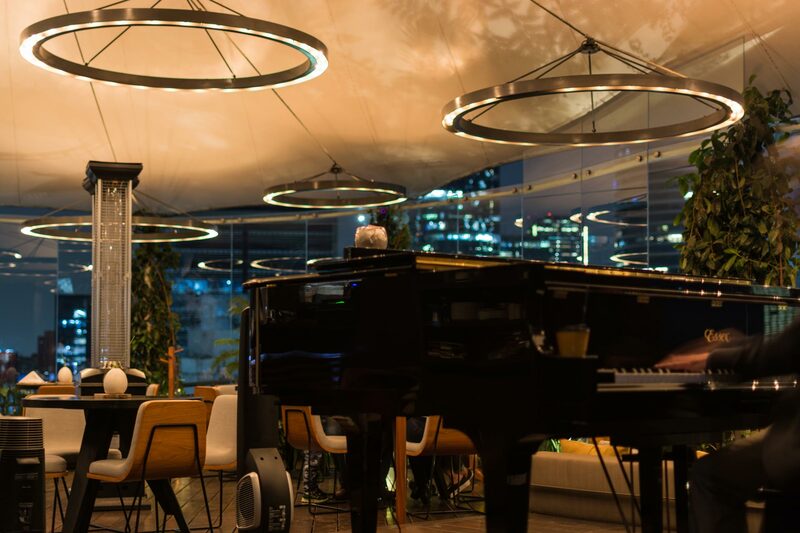 Terraza Contempo, exclusive terrace with a panoramic view of Mexico City that invites you to enjoy a live piano concert at night. 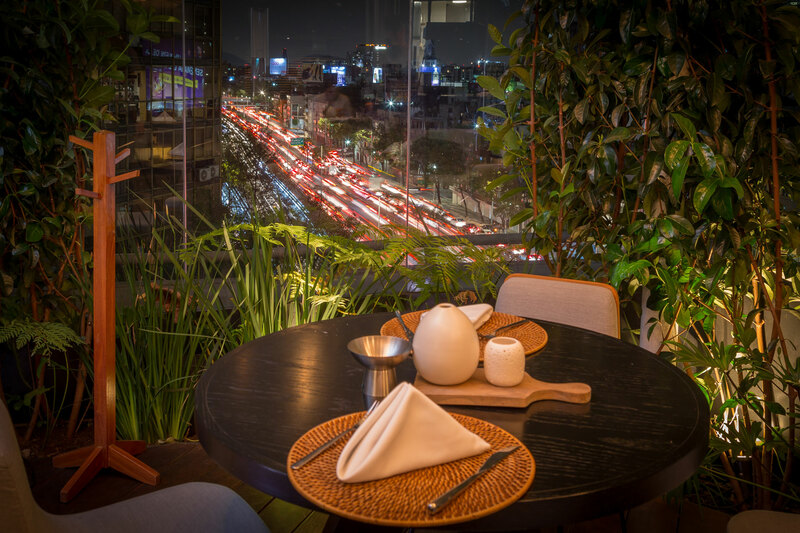 The quality and freshness of our dishes combine with a warm and pleasant atmosphere, making your stay a very special and unforgettable experience! Live concert from Monday to Thursday from 8:00 p.m to 11:00 p.m.